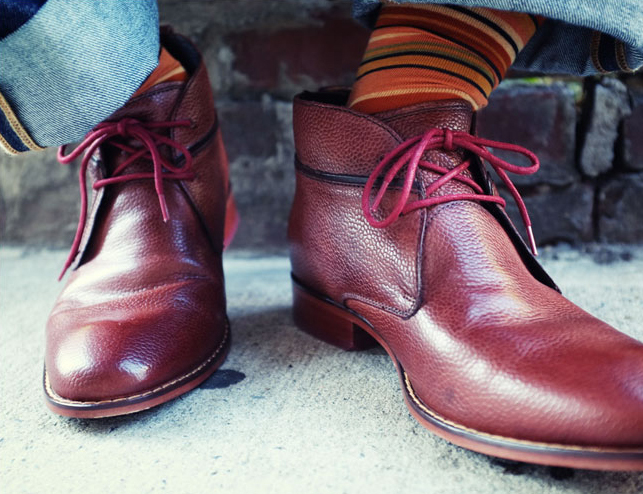 I’ve been thinking about getting a pair of Chukka boots for the coming winter. Made popular by the British during World War II, they’re durable, have a higher ankle rise than regular shoes, and just have a nicer look that just your average boot. I think I may have found a pair with just the right amount of Dandy in these Cole Haan Air Colton Chukka’s. Leather lined with a stacked heal and available in several colors (love these ones), the boots also have concealed NIKE AIR technology, so you know they’re comfortable and ready for all day use.